Q: How can my child join team? 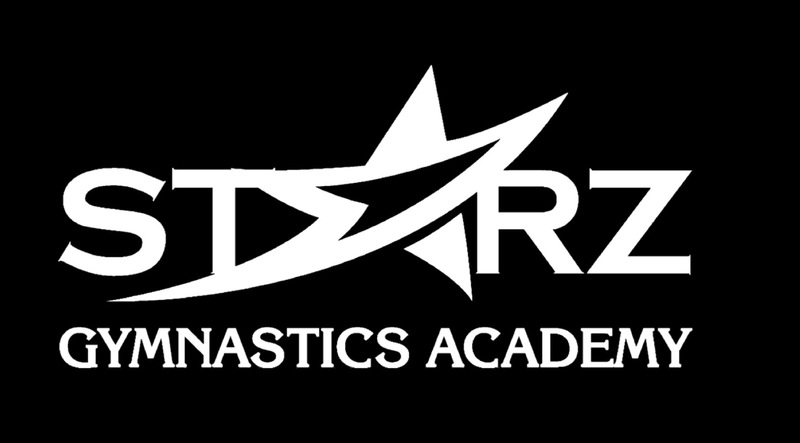 A: Every December Starz hosts tryouts for anyone to tryout and potentially join our competition team. Q: What are the levels? A: USA Gymnastics has a range from Levels 2-10. Levels 2-5 are considered compulsory levels because all routines are the same, making it easier for the younger girls to remember the routines for competitions. 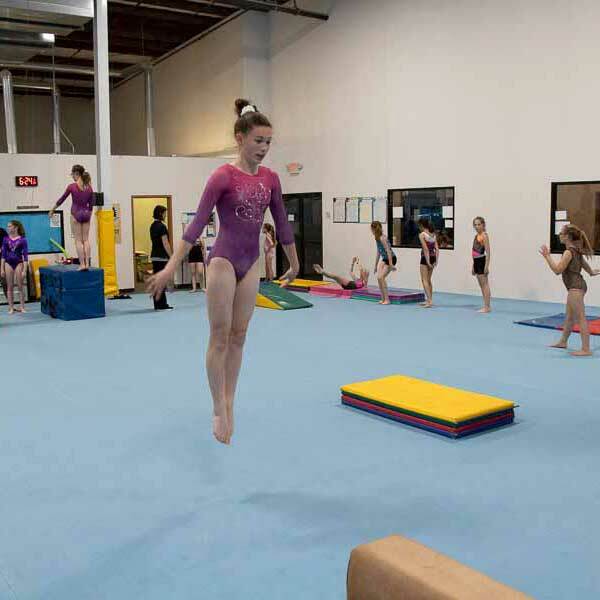 Levels 6-10 are called optional levels and each routine is put together differently because the gymnast has an option of what dance and skills to put into each routine. A: Our Compulsory gymnasts compete in fall from September through the first weekend in December. Our Optional levels compete in winter from January through April. All competitions are on the weekends, sometimes Fridays. A: Costs for competitions depend on the level; the Compulsory competitions are usually $100 per competition. Our Optional level competitions range from $125 to $175 depending on the competition. All costs include coaches’ fees, traveling and lodging expenses, and meet registration. Q: How often is practice/how many hours a week? A: Practices range depending on the level. Pre-team members (Level 2) practice two days a week for two hours each day, so four hours a week. Level 3s, three days a week for a total of eight hours. As the gymnasts progress to upper levels the training hours, number of days and prices increase. Q: Do you have a booster club to aid in competition costs? 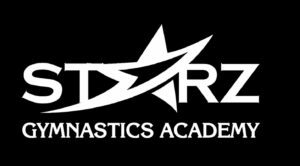 A: The Starz Academy Booster Club (SABC) is a not-for-profit entity which schedules and carries out fundraising events with the goal of assisting in the payment of competition fees.